Christmas is a magical time of year but it can also be an extremely challenging time for the families and youth that we serve throughout Toronto. The financial stress of the Holidays can be immemsely difficult for parents or youth living independently. 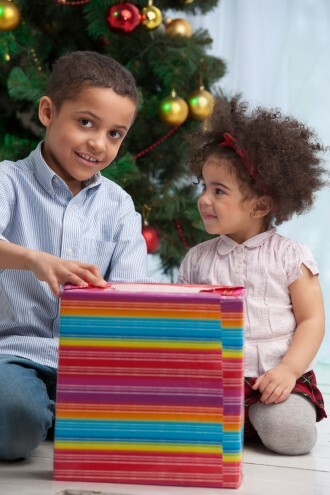 You can help provide a Merry Christmas to a youth or family in need by registering for the Hope for Children Adopt-A-Family Christmas Program. We will link you with a participating family or youth and provide you with gift giving guidelines and program information. To learn more about the program please click on the FAQ page. New this year! Tax receipts will no longer be issued for gift in kind donations for the Adopt-A-Family Program. Cash and Gift Card donations will still be eligible to receive a tax receipt.